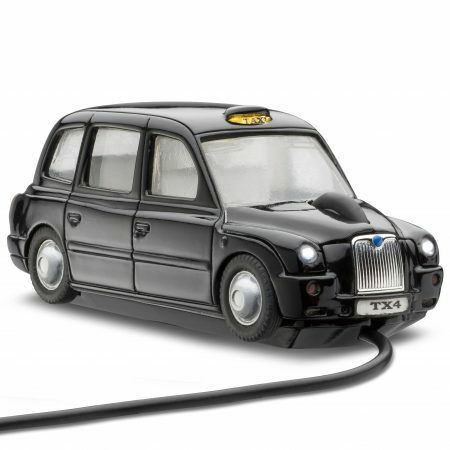 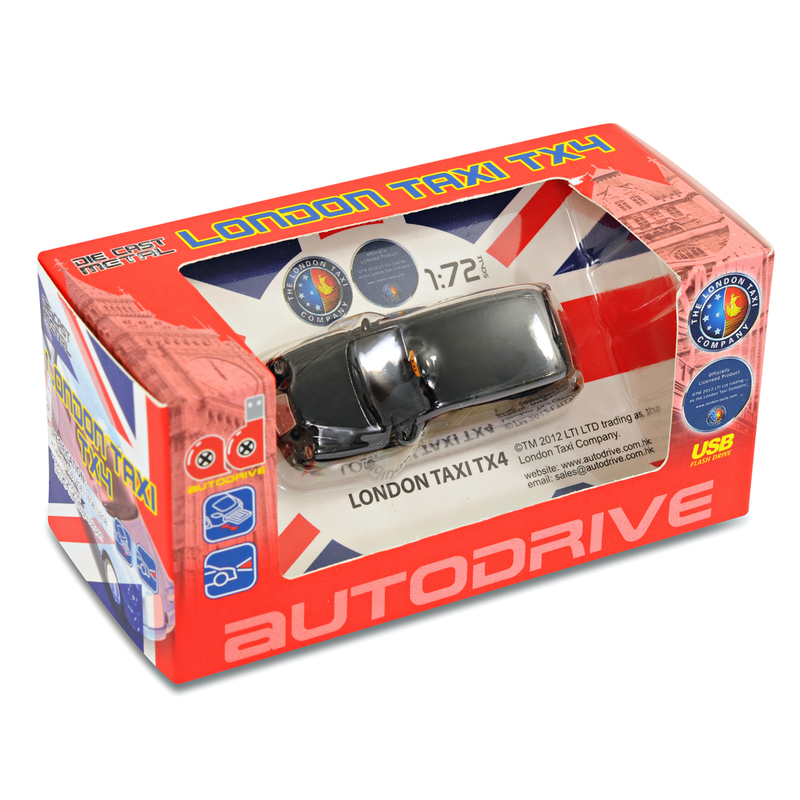 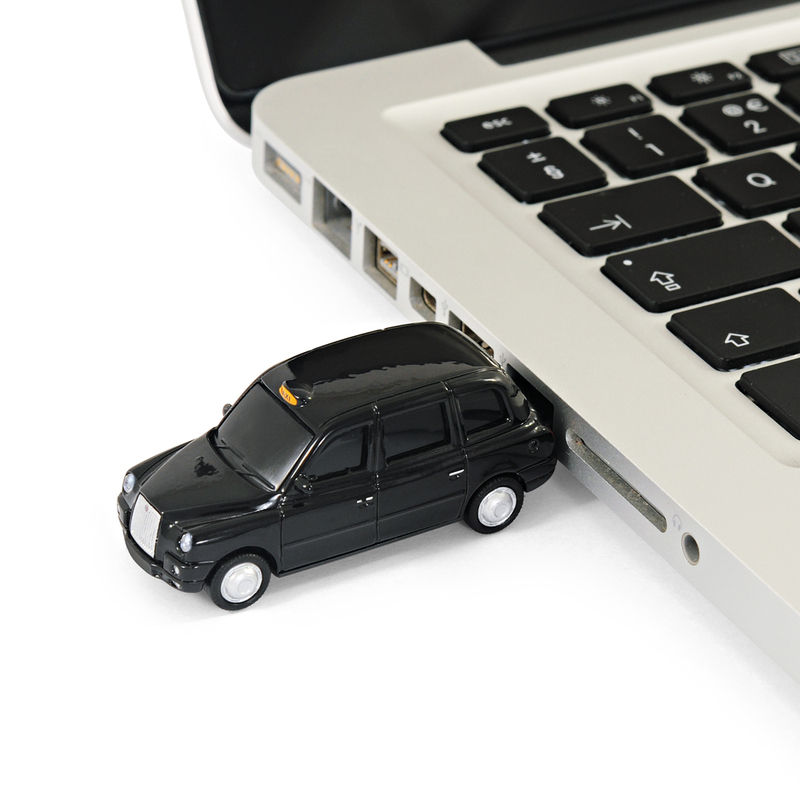 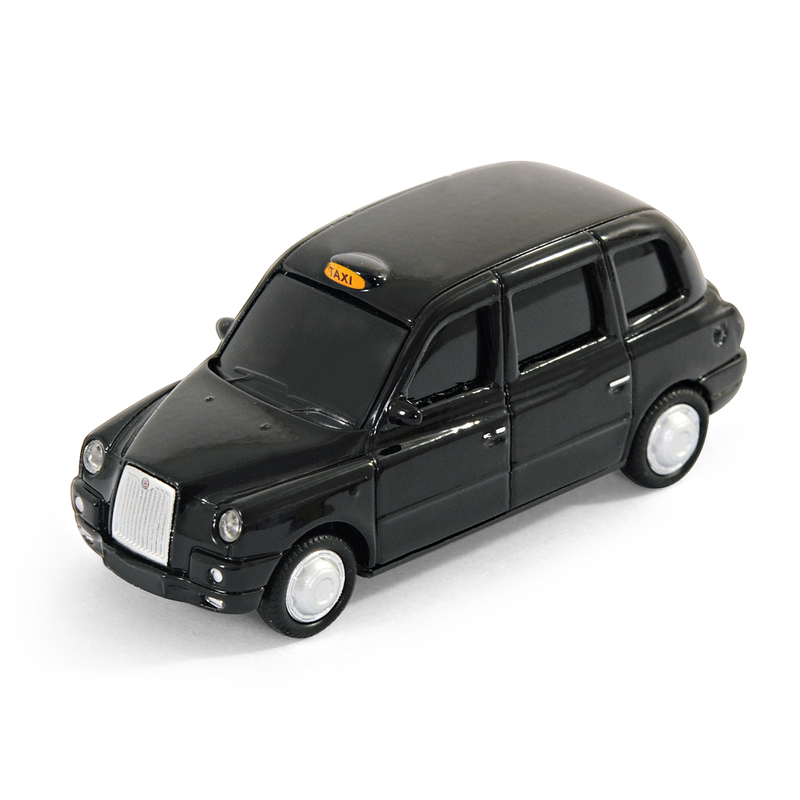 A 16GB London Taxi USB memory stick, with working headlights, wheels that turn and made with die cast metal. 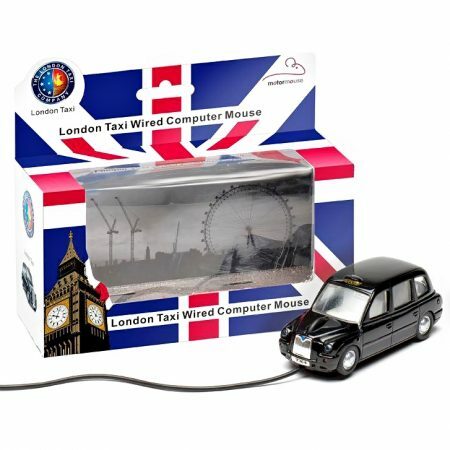 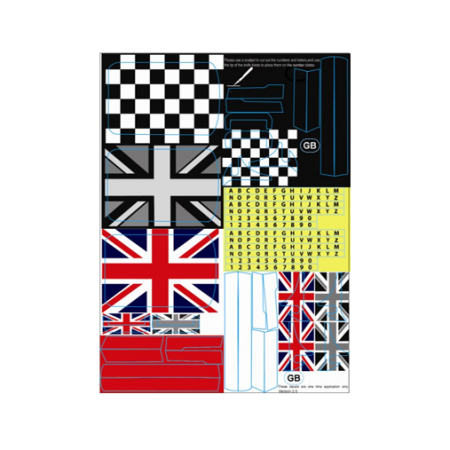 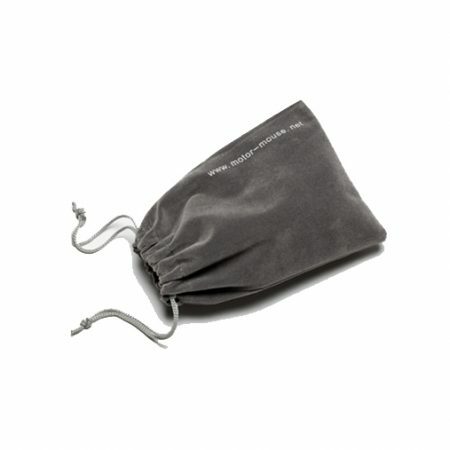 Licensed by LTI (London Taxi). 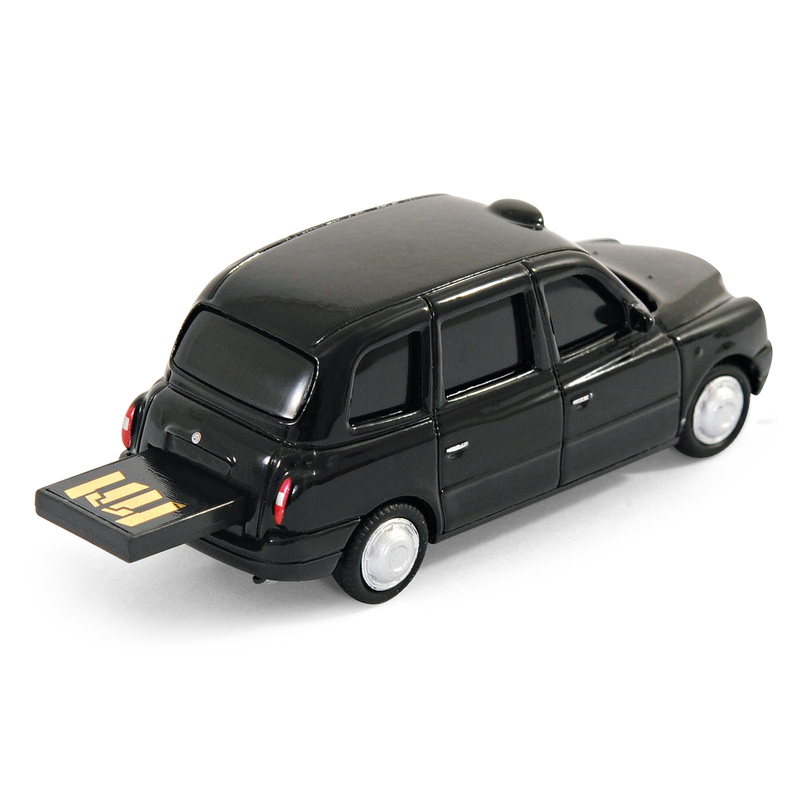 A 16Gb London Taxi USB memory stick, with working headlights, wheels that turn and made with die cast metal. 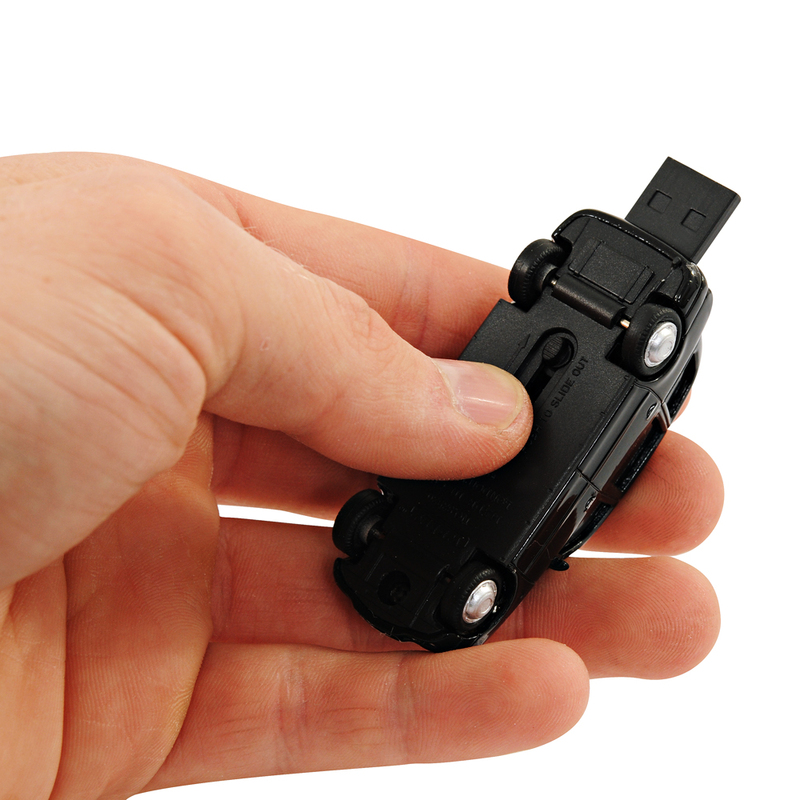 1:72 Scale.